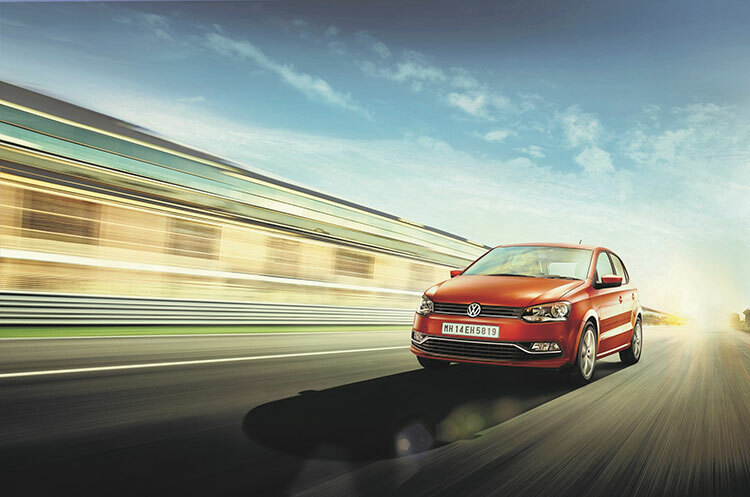 German manufacturer Volkswagen has launched the new Volkswagen Polo 2015 with attractive new features. The car has been priced at Rs. 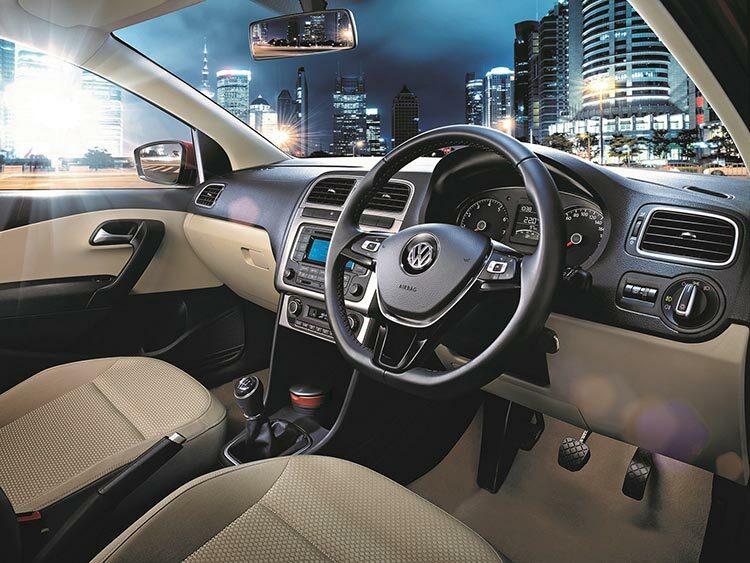 523,500 (ex-showroom Mumbai), and the New Volkswagen Polo 2015 is defined by its world-renowned German engineering, advanced build quality and safety, and now comes equipped with a host of exciting new features. 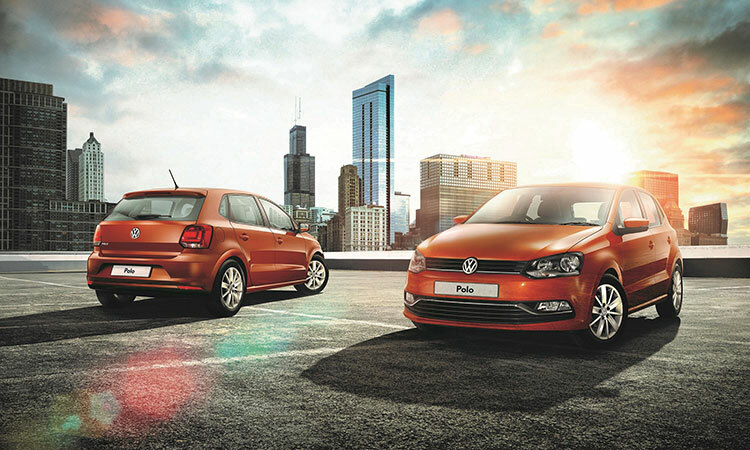 What distinguishes new Polo from the old version is additional dash of luxury and enhanced driving comfort. The Volkswagen Polo is regarded as India’s safest hatchback and now there are new features like cruise control, cooled glove box as well as electrically foldable ORVMs with turn indicators. The above mentioned features are available across different variants of new Volkswagen Polo. 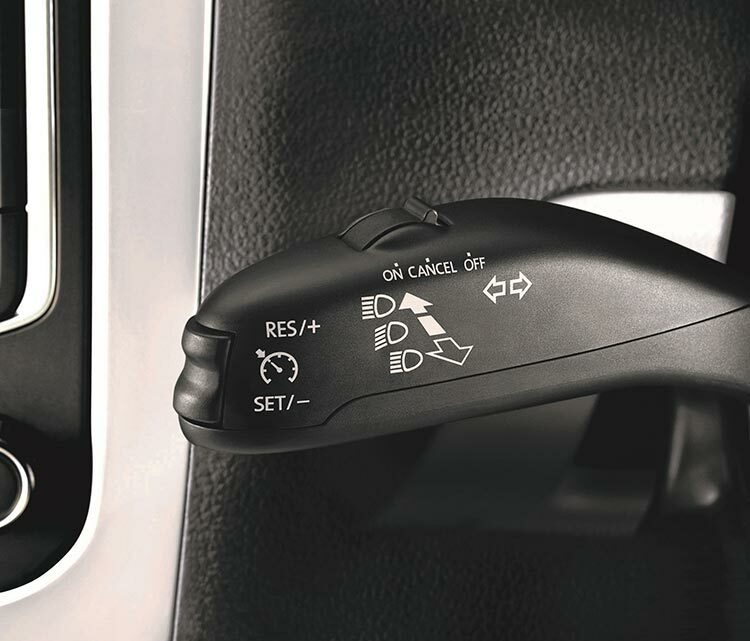 With the new Polo, we have enhanced the driving comfort for our customers. We are confident that the introduction of new features in Polo in this festive season will appeal to discerning car buyers across the country, who demand nothing less than the best that German engineering has to offer. The Polo range is available with three-cylinder 1.2-litre MPI, four-cylinder turbocharged 1.2-litre TSI and a four-cylinder 1.5-litre TDI engine and is the only premium hatchback in its segment, which has a 4-Star NCAP safety rating for adult occupants. Also read: Cars tailor made for Indian market coming soon: Volkswagen .